Photo for the cover of the novel "Las tierras arrasadas", by Emiliano Monge, Random House Literature, 2015. Of fear, XV. Digital photograph, inkjet print. 43 x 70 cm. Of fear, polyptych. Digital photograph, inkjet print. variables dimensions. 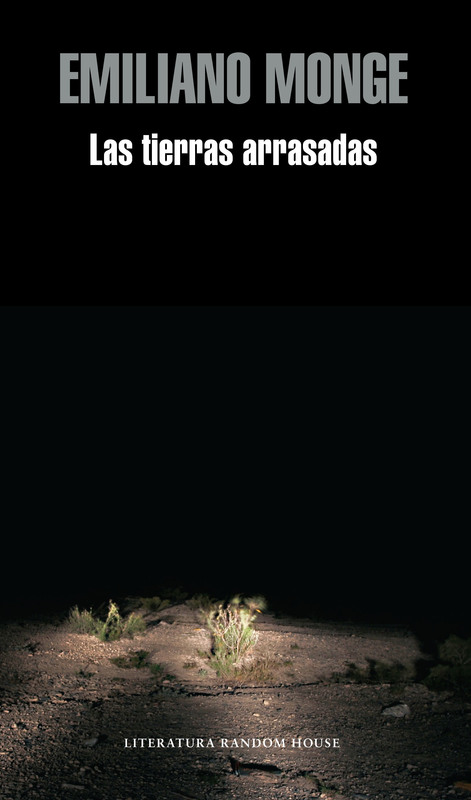 Translated as Among the Lost, Las tierras arrasadas a novel by the Mexican writer Emiliano Monge, depicts in the desolate wastelands between the sierra and the jungle, under an all-seeing, unforgiving sun, a single day unfolds as relentlessly as those that have gone before. People are trafficked and brutalised, illegal migrants are cheated of their money, their dreams, their very names, even as countless others scrabble to cross the border, trying to reach a land they call El Paraíso. 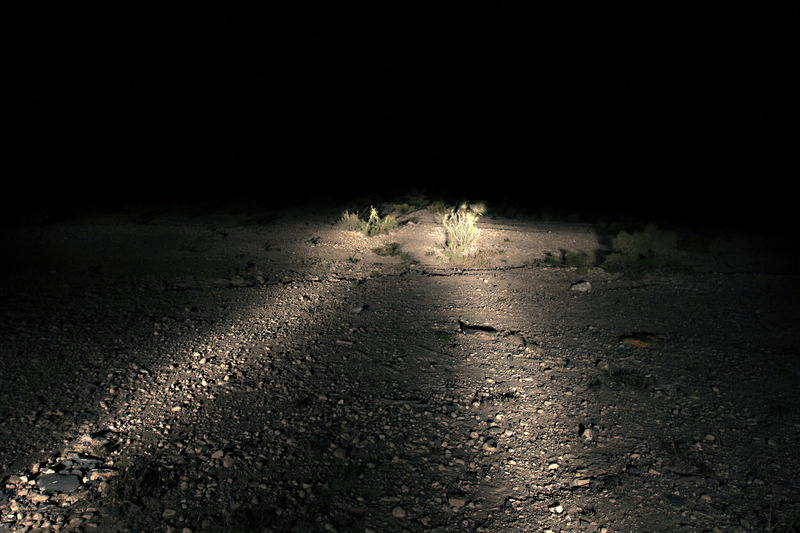 The photograph used as the cover image comes from the series Del miedo (Of fear), a photographic polyptych showing different desolated scenes at night. 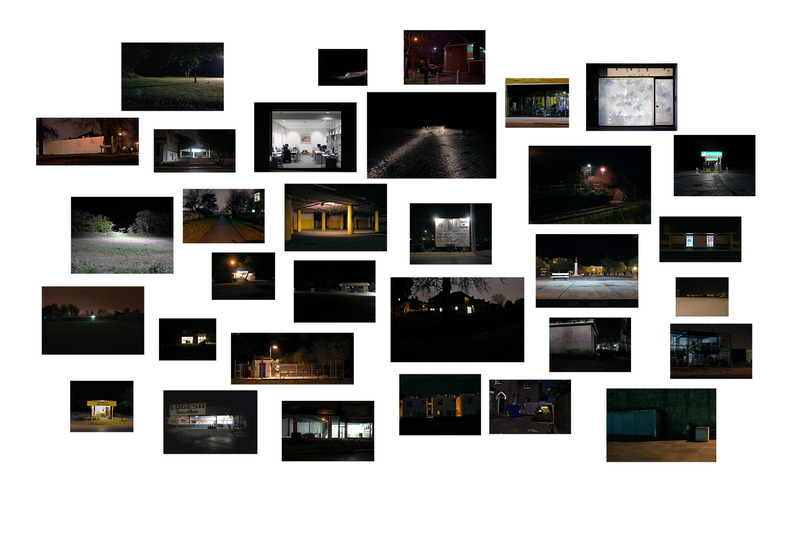 The series was constituted choosing from photographed material taken between 2004 and 2009.